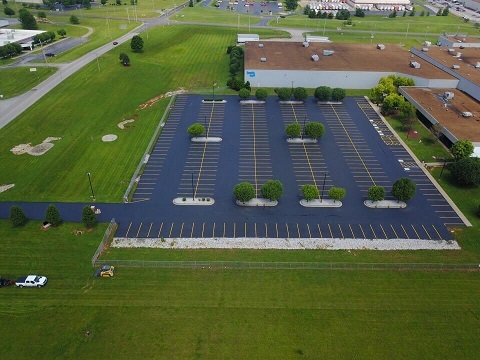 Asphalt line striping will help you when you need to have lines on the ground, and we are very serious about line striping at Superior Asphalt. 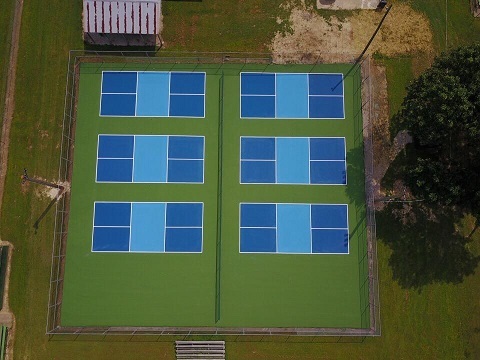 We know that you might not be able to get the line striping done at any other place, and we will come out to help you with this, to ensure your line striping project is successful. We can make the line striping project very easy on you, and we can do it quickly. Trust us with your line striping, and we can get someone from the Superior Asphalt team to come to you to complete your line striping project. We know you will be happy with line striping from Superior Asphalt and the variety of services we offer through our company. We know there are a lot of businesses that need line striping services. 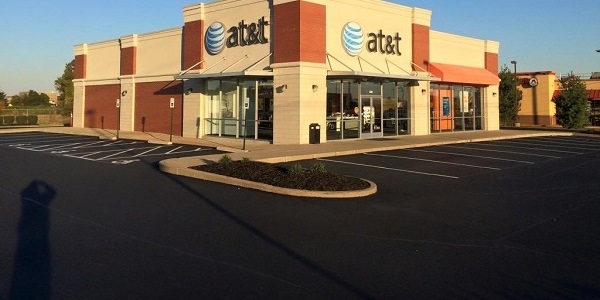 We can give you line striping in any color that you want, and we can do it quickly so you can ensure the safety of those around your business. We can move fast, and we can make the line striping process easy on you. At Superior Asphalt, we will start out the line striping process by asking you what color you want and where you the lines. We are confident you’ll be happy with this process and the end line striping product. We are available to do line striping in your location whether its roads in your community, parking lots or more. 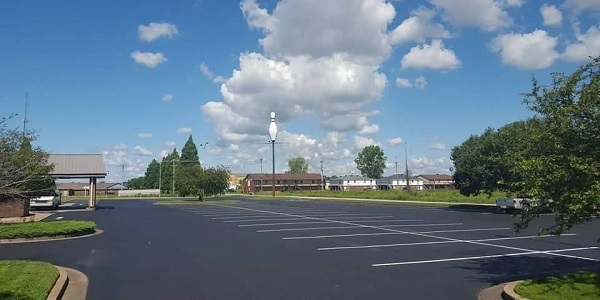 You might have a big parking lot that needs the line striping and are happy to have our team at Superior Asphalt complete your line striping project. 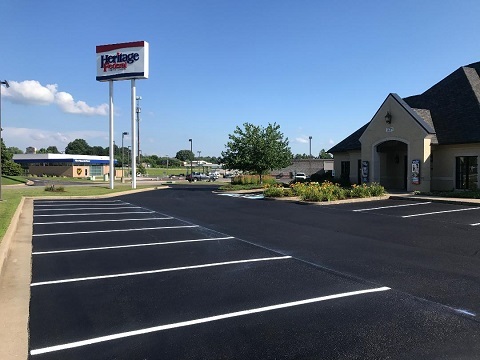 We can you’re your parking lot face any way that you want, and we can do line striping over the spaces that you already have. There are some people who have never had this done before, and we can make fresh lines through their line striping job for those businesses or individuals as well. We can go over the lines that you already had, and we can make this the kind of space that you will like driving in. You have to be happy with what you see, and we will show you a layout of what you will get when the time is right, of your future line striping job. We’re experts in asphalt and line striping, and can provide options for the best way to organize your space. We can give you the best look for the space. Our line striping at Superior Asphalt is clean and professional. We can also combine your line striping project with other services we offer such as asphalt repair, sealcoating and crack filling. You can tell us the color and style you want for your line striping job, and we will get as soon as possible. 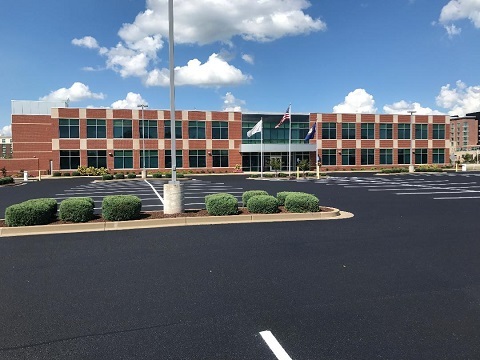 Line striping is easy for us at Superior Asphalt and we do line striping regularly – it’s a large part of our business! Line striping keeps the roads safe, and line striping can make your parking lot easy to cross. You can get line striping at your church or school if that is what you need. Call or fill out the Free Estimate quote for more information about repairing your damaged asphalt before it’s too late. Call us today at Superior Asphalt Maintenance for your line striping job. We’re ready to tackle your project!